Every brand has a story to tell! The King Pie story is a special one, a story steeped in rich history and South African heritage. 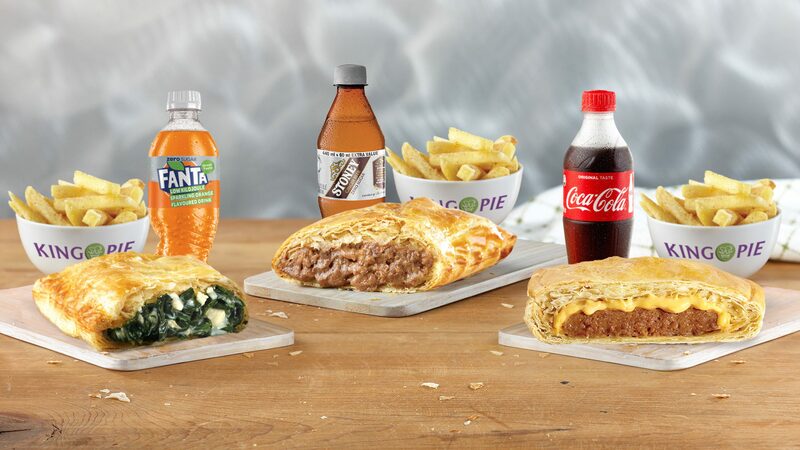 For the past 25 years, King Pie has pie-o-neered and delivered world-class pies to royal fans, becoming a brand that people across the country have come to know and love. Become a King Pie Partner. Become the King of your own castle with us. 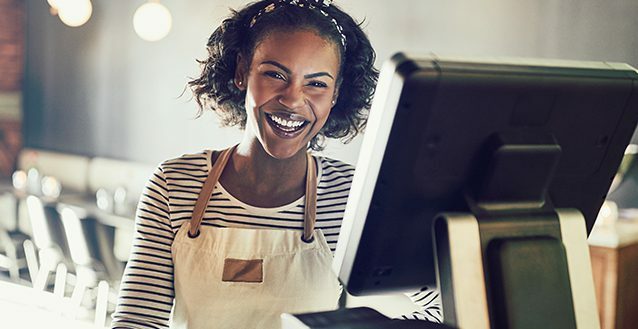 With over 280 franchises in South Africa and the Southern African region, we have a few reasons to entice you to become a King Pie franchisee. We believe in rewarding our loyal and royal customers. 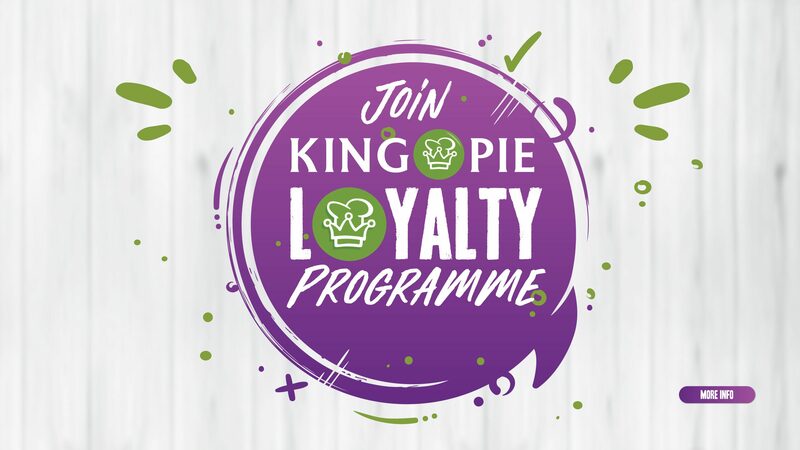 Join King Pie’s Royal Loyalty Programme and be rewarded with King Pie crowns. Believe us, it’s worth it’s weights in gold.